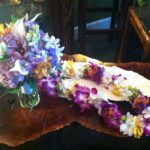 Leis have become a popular and beautiful way to honor and celebrate loved ones, special occasions, or your next party or luau. 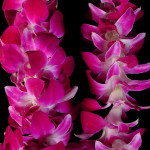 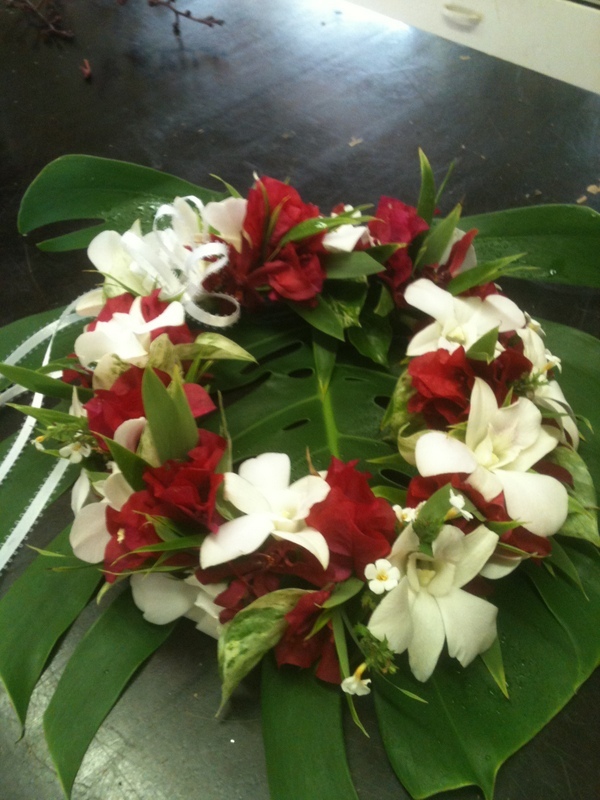 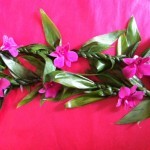 Our leis are made fresh to order, and can usually be picked up the same day. 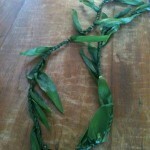 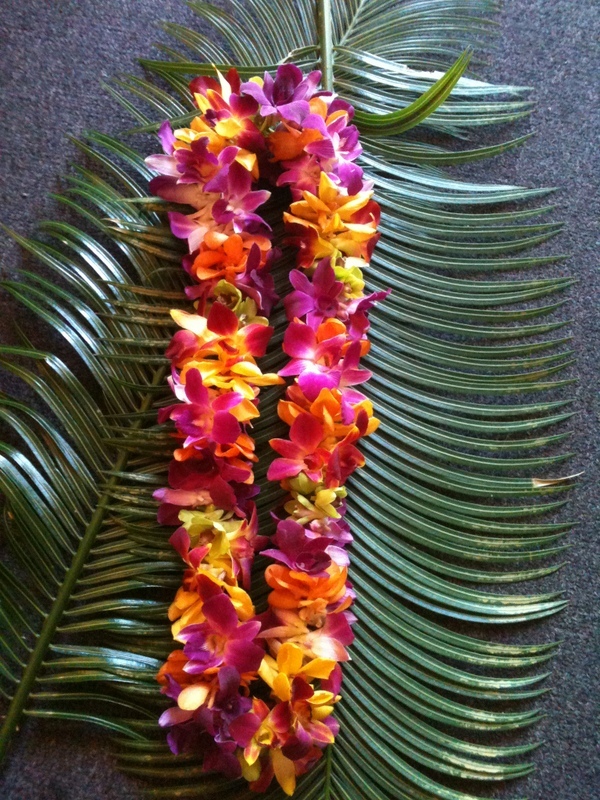 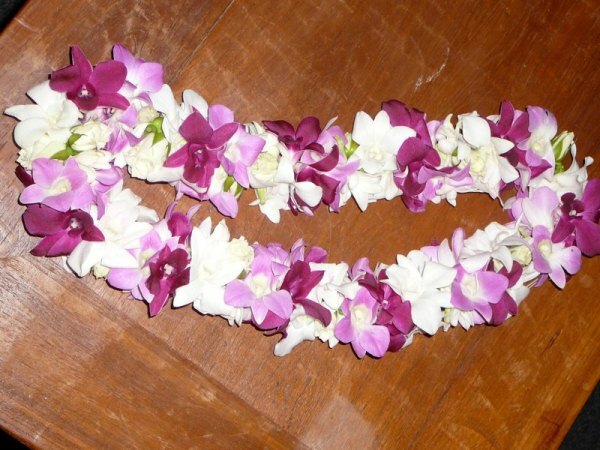 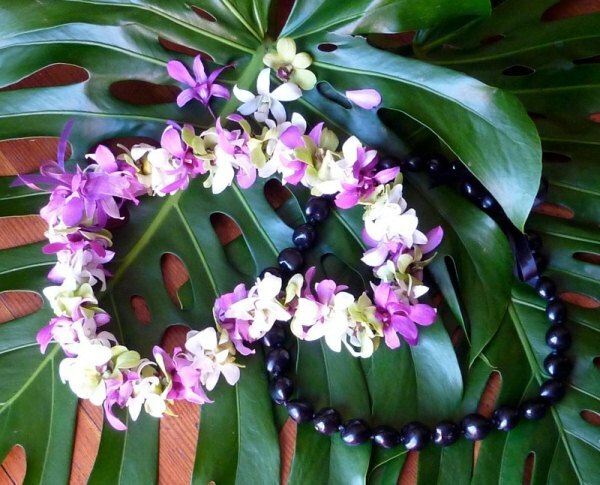 In addition to orchid leis, we also offer traditional ti leaf leis, maile-style leis and lei garlands. 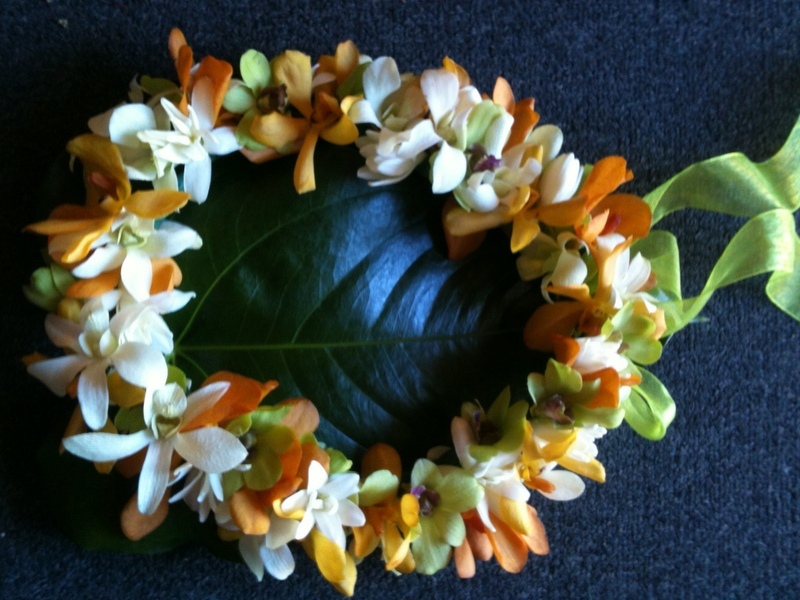 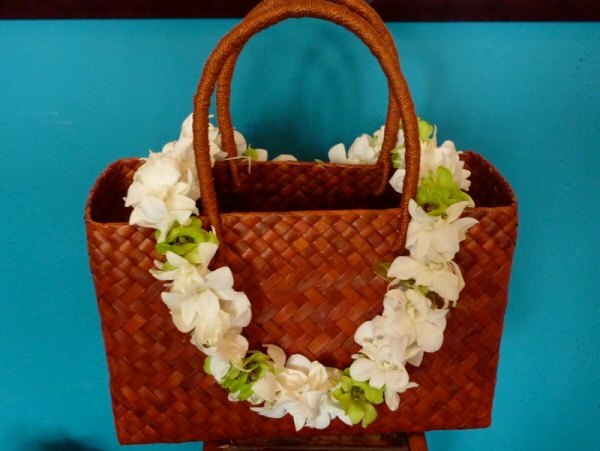 This year we are also offering plumeria (flown in from Hawaii) or tuberose to add a sweet tropical scent to your lei. 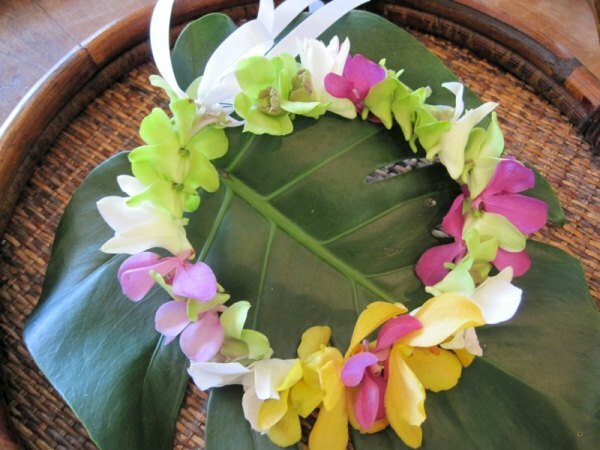 Here is some pricing related to the samples shown above, which should assist you when ordering a lei from Island Home and Garden. 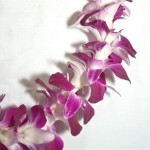 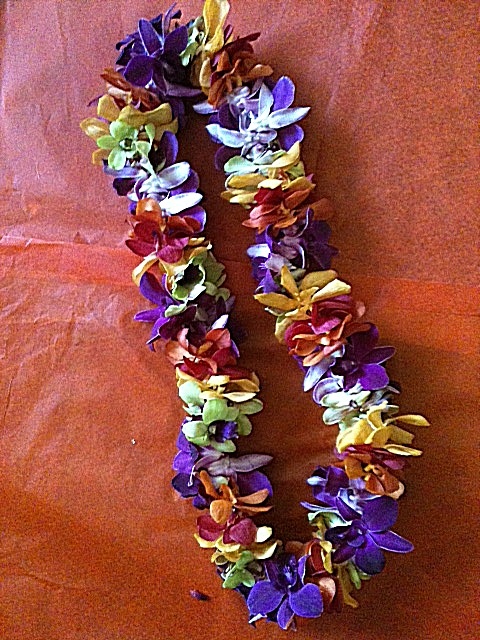 Maile Style Ti Leaf Lei: $55. 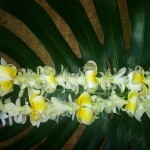 Add orchids for $5.00. 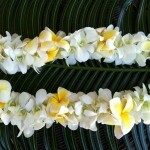 Any of the above leis with plumeria or tuberose, add $5.